With storm Imogen sweeping through yesterday and today being pretty cold it seems hard to believe that the UK winter polo season is only 2 weeks to finishing! The summer ponies don’t know it yet but the plans are in place to get them in from their holidays and to start the fitness program to turn them back into lean polo machines for the summer season. The same really is happening with the Seriously Cool Polo Team players! We seem to be in the gym constantly! Quite honestly…… Where has the winter gone? 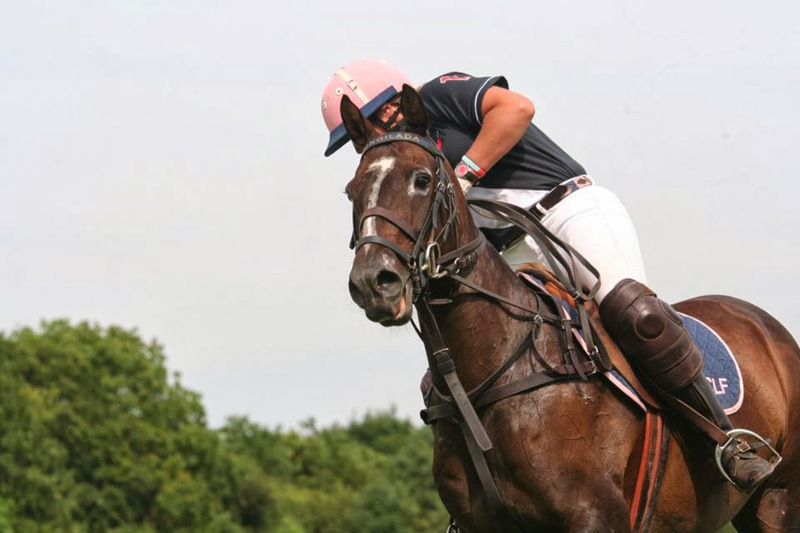 Corporate polo is high on the event diary for this year with group enquiries already landing on our desks. Now is the time to get your corporate polo event booked – whether this be to have a ‘learn to play experience’ yourself on one of our team ponies or to book your polo hospitality for the summer season. For learn to play experiences we have teamed up with the Polo for Heroes training team to donate £20.00 from each person booking a team building polo event to help raise funds for a mechanical horse. A vital piece of training equipment for injured servicemen and women to come back to playing the sport we all love. So you playing polo will also mean a plaque on the wall in the new practice area with your company name beaming brightly because of your donation. Our brand new full size polo arena has been completely amazing! In fact everyone who has played on it this winter has said it’s possibly the best in the country……. boom! To book your team building polo experience or a polo hospitality event this year contact our event team.